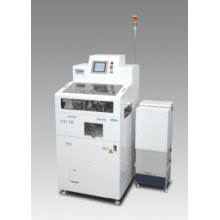 【nagaoka】NCXS-250 | Products （PCB Cleaner ）| MASS CO., LTD.
● Clean the end face and the front and back surfaces of the substrate. 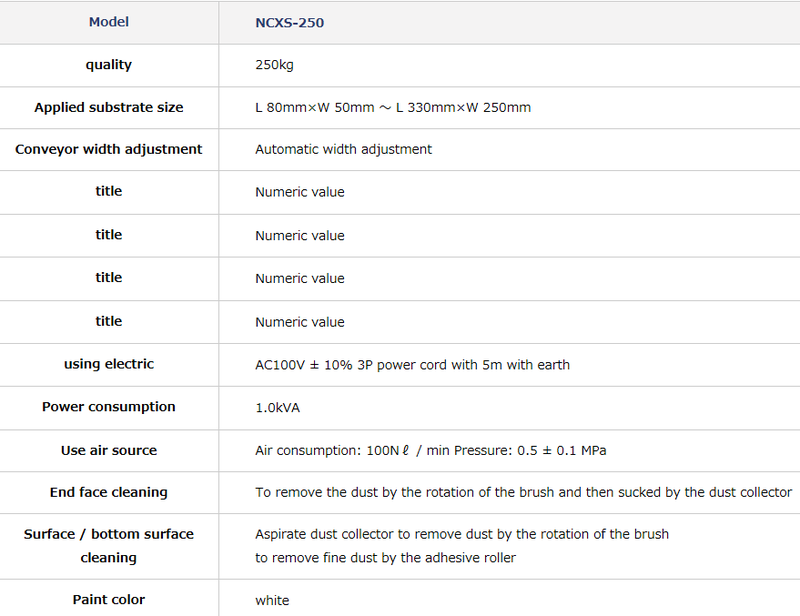 ● end surface + surface / back surface of the substrate will be cleaned by the brush. ● For fine dust, and then removed by the adhesive roller. ● depending on the model read, operation mode, the conveyor width, to switch the conditions such as the height of the brush. ● operation mode can be set to any.